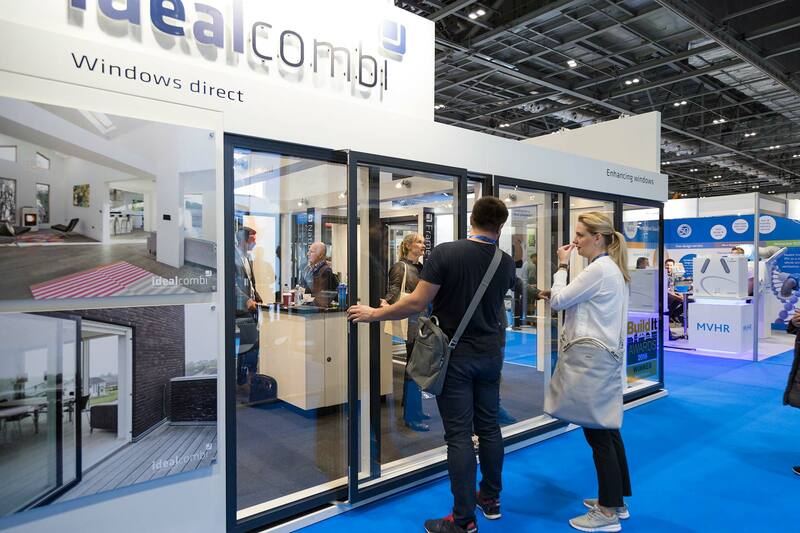 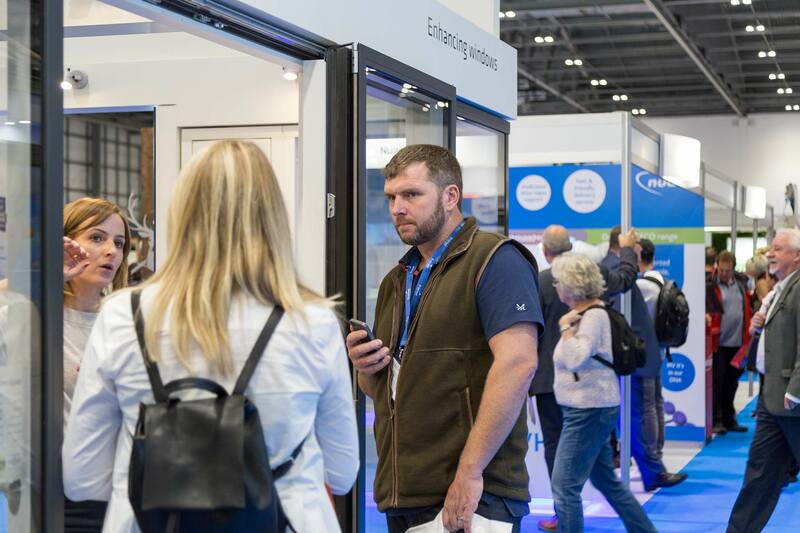 Thank you to everyone who visited our stand at this years Homebuilding & Renovating Show in London. 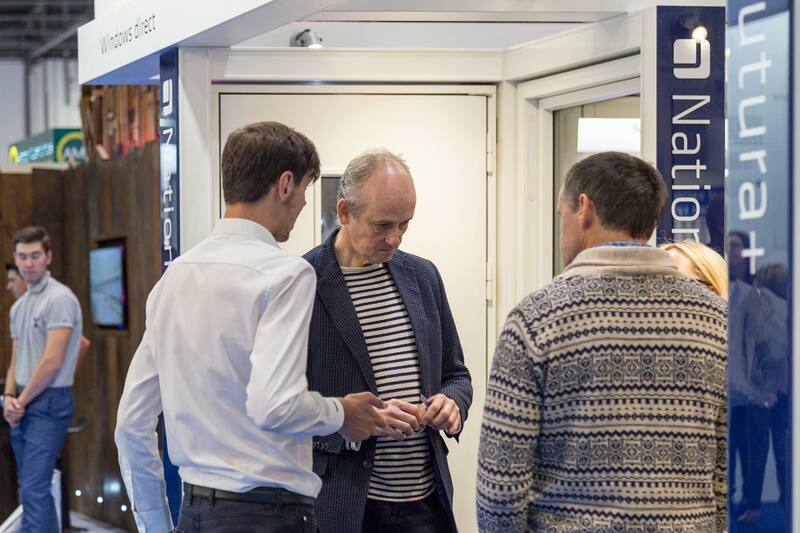 If you did not get a chance to see us, you are welcome to contact our customer service or request a quote for windows and doors. 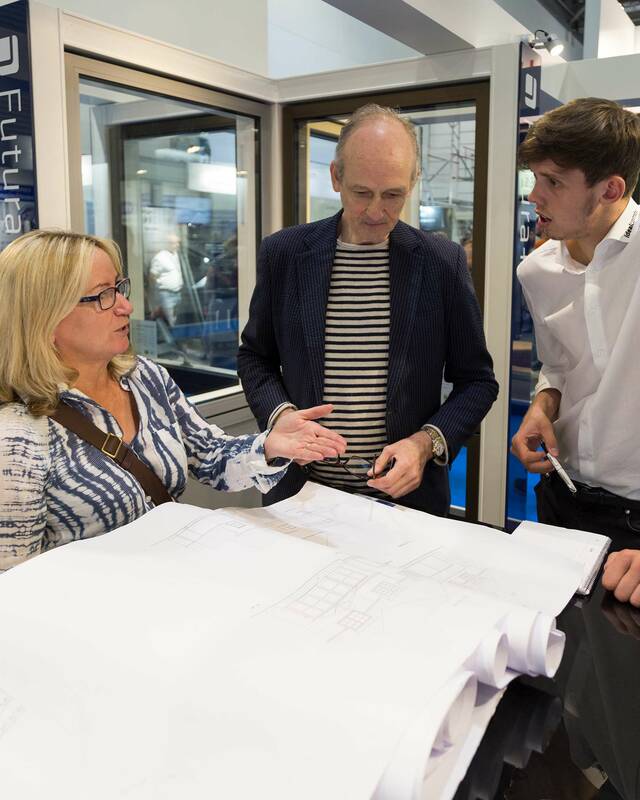 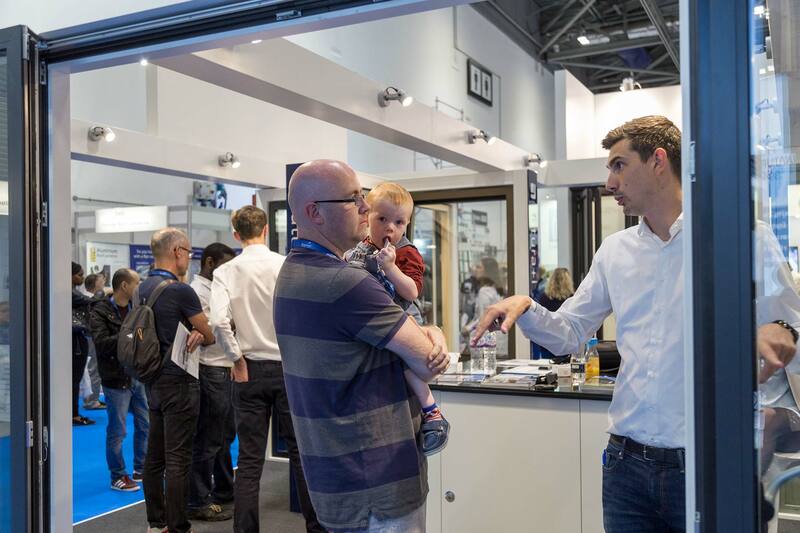 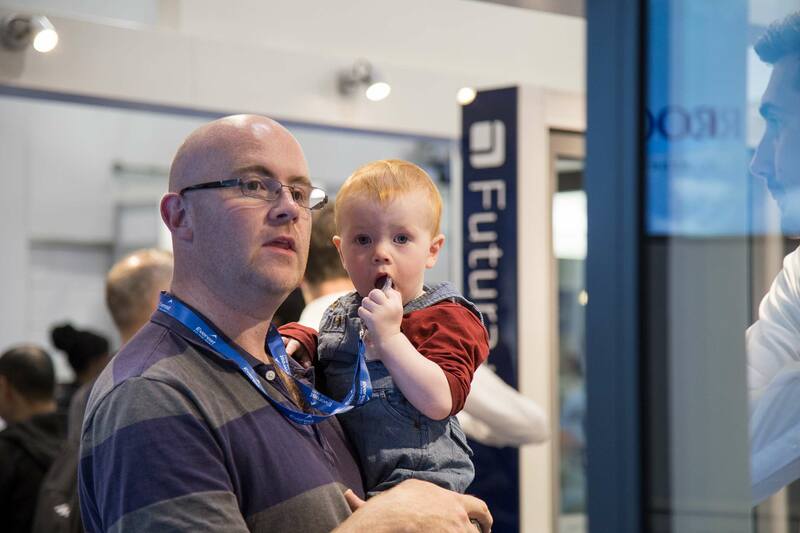 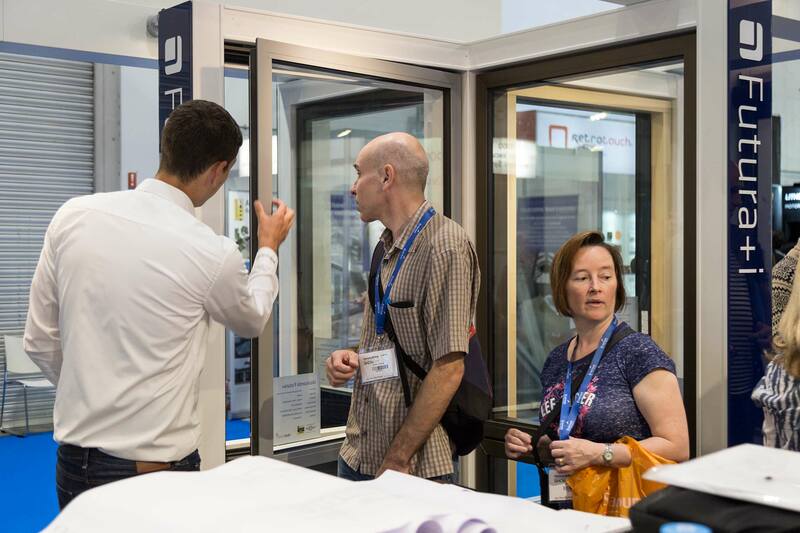 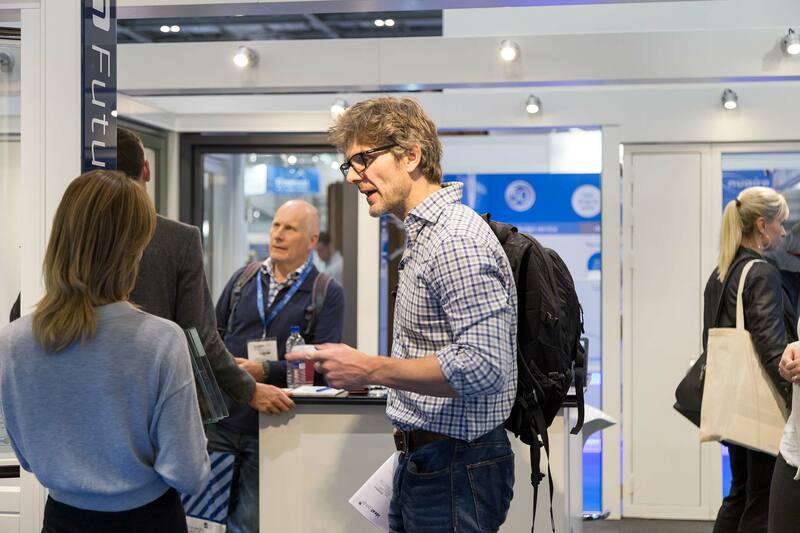 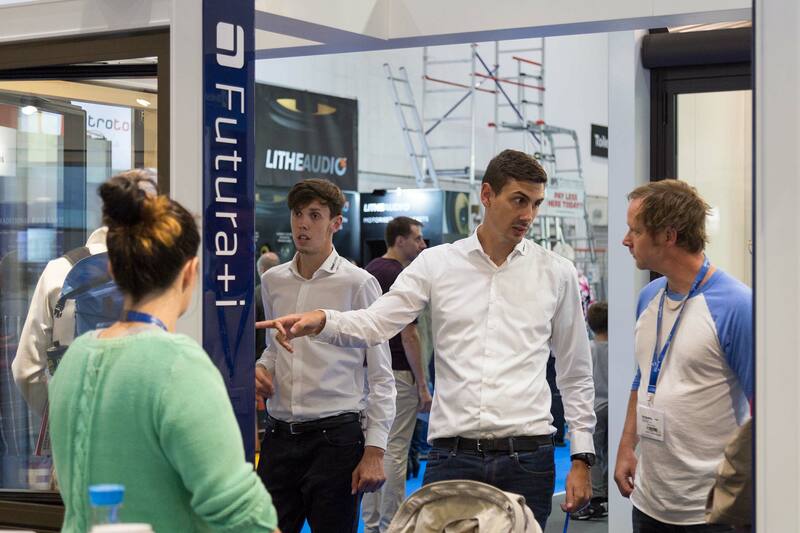 We are looking forward to meeting more selfbuilders and home renovators at the Grand Designs Live show in two weeks time. 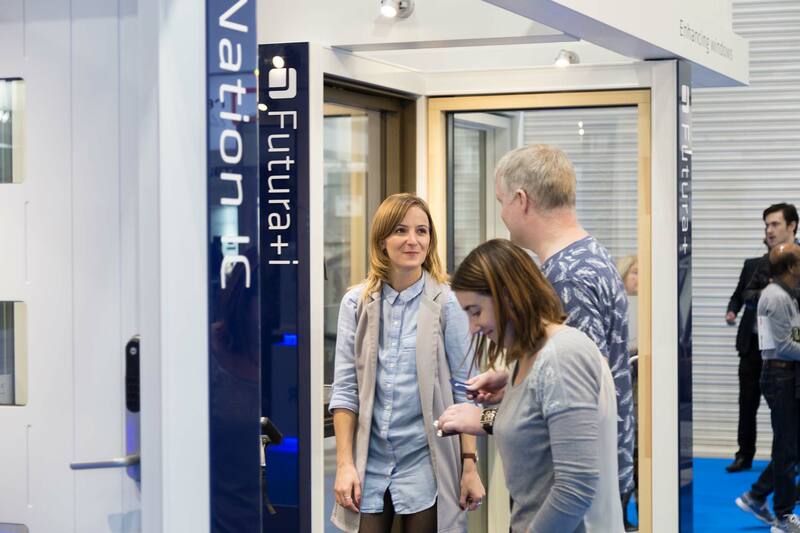 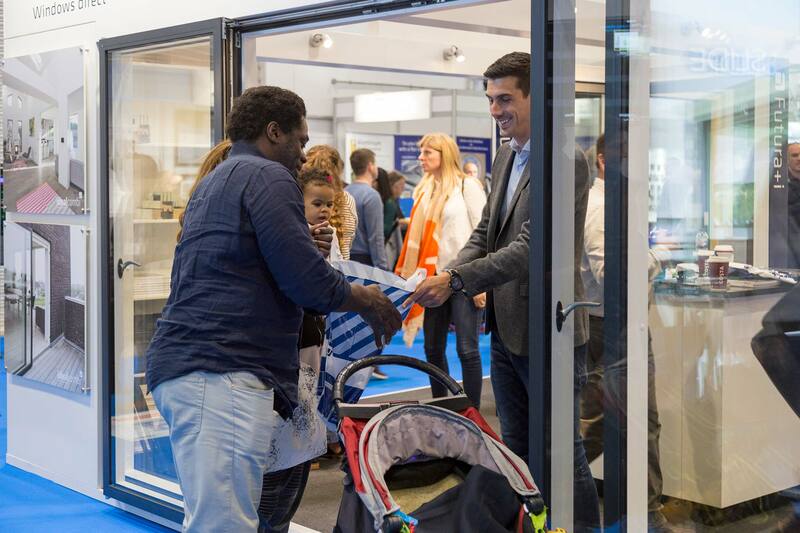 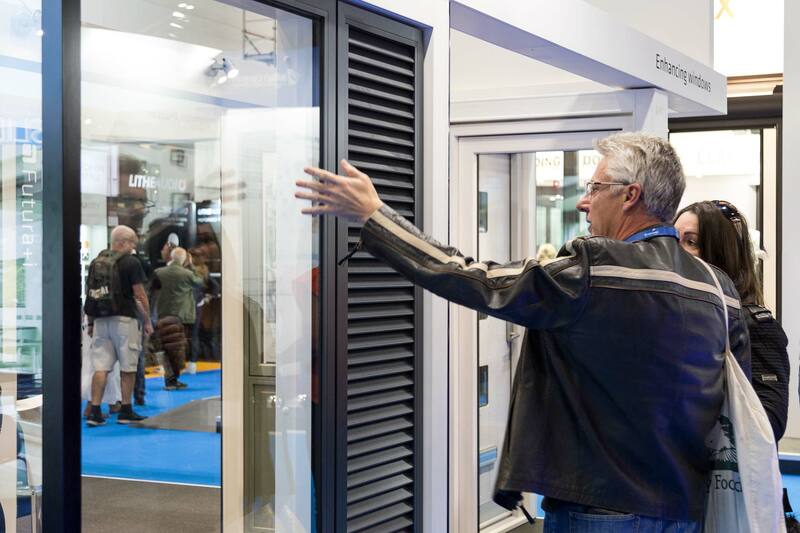 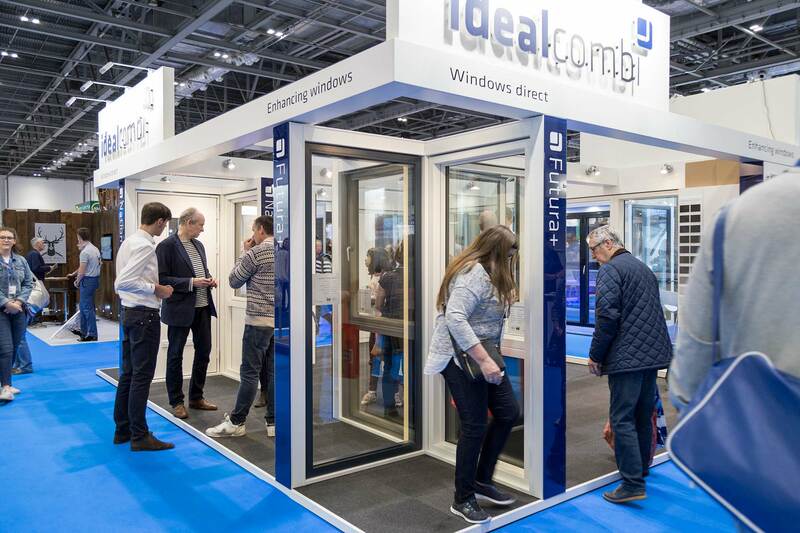 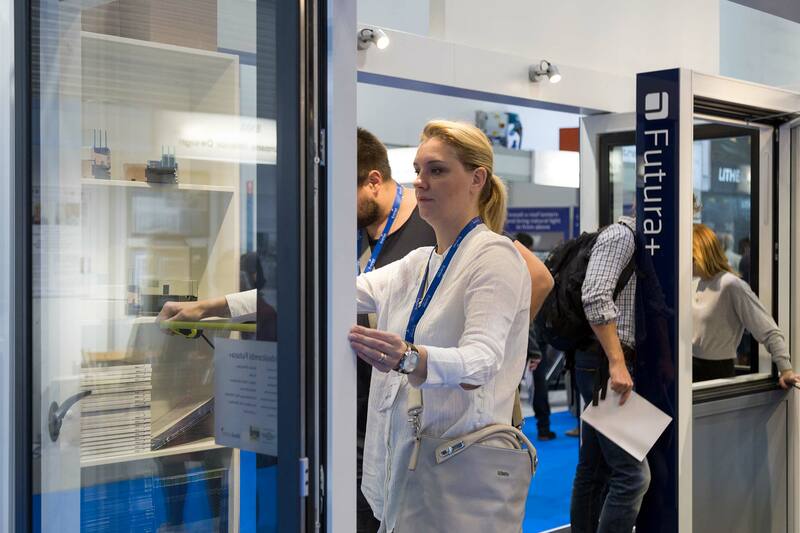 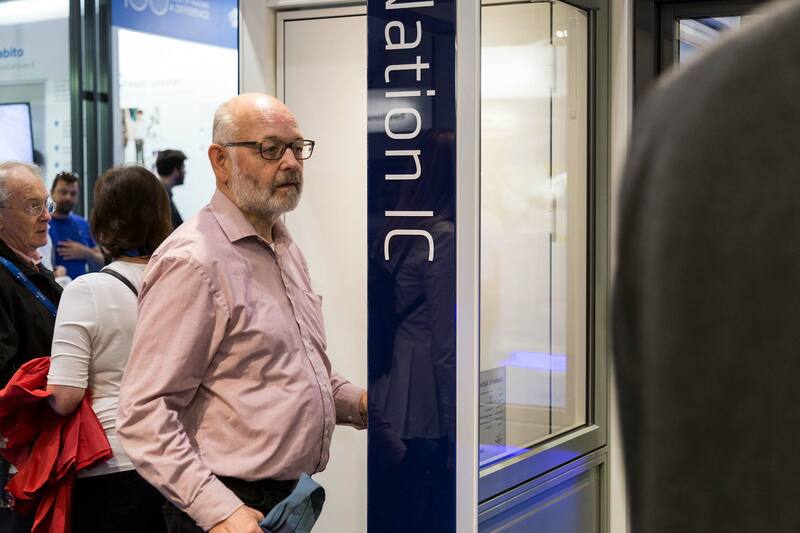 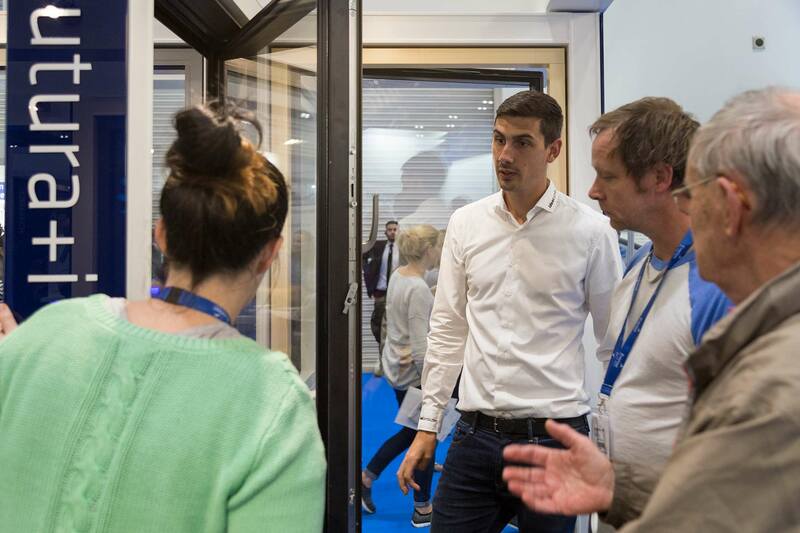 Learn more about our fantastic energy efficient, slim profile windows and doors or get inspired in our inspiration gallery.